I can’t help it, guys, I really like them! 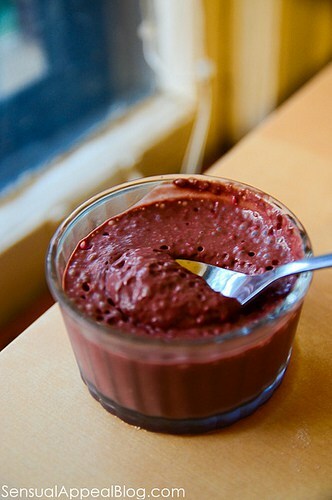 I first made the Peanut Butter Chocolate Chia Pudding and I thought, man – this is just SO good. Vegan, sugar free…. just great. 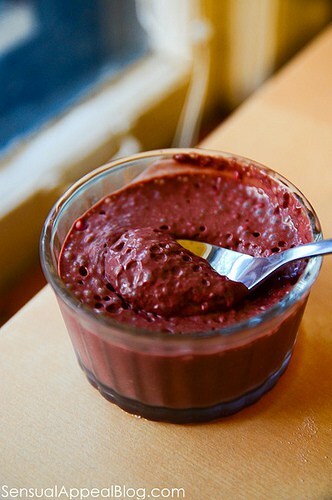 So then I made a variation for Lisa that was Chocolate Sunbutter Chia Pudding and it was JUST as good except it was also nut-free! Plus if you want to make it vegan I’m sure you could substitute the yogurt for almond or coconut yogurt and it was work just as well. I don’t see why it wouldn’t – after all this is a no-bake treat! Anyway, hop on over to It’s a Harleyyy Life blog to check out the recipe! Enjoy! 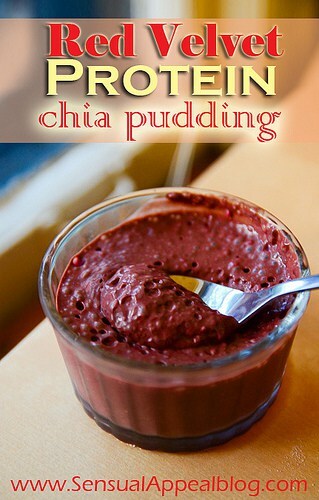 Do you like Chia puddings? Yummm! Kammie that sounds SO good!